The fantastic 30 James Street, Liverpool, was once home of the RMS Titanic and White Star Line headquarters. 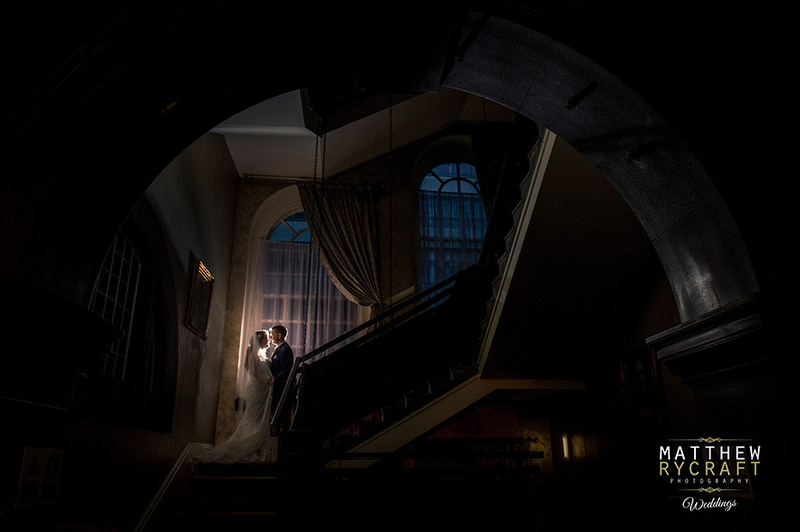 Now it’s the most popular wedding venues in Merseyside. 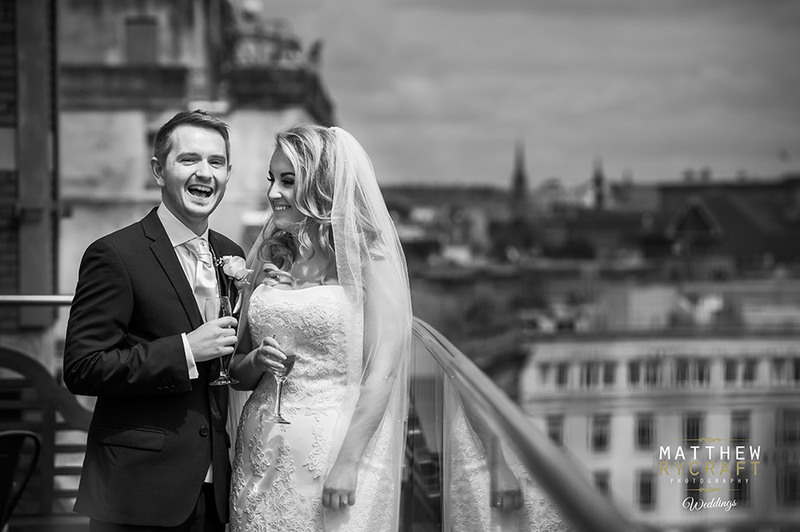 Amanda and Barry held their wedding day celebrations at this iconic hotel a few weeks ago, so though I’d pick 10 of my favourite wedding images. 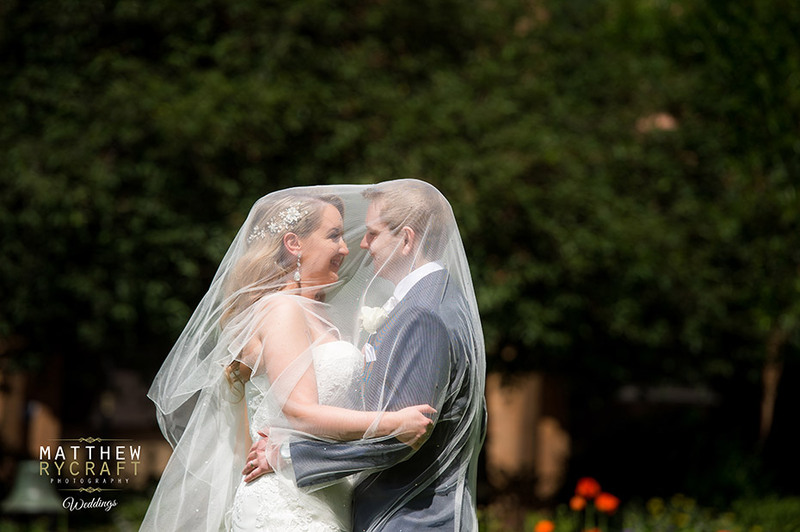 A day filled with fun, laughter with romance in the air, their day was perfect. 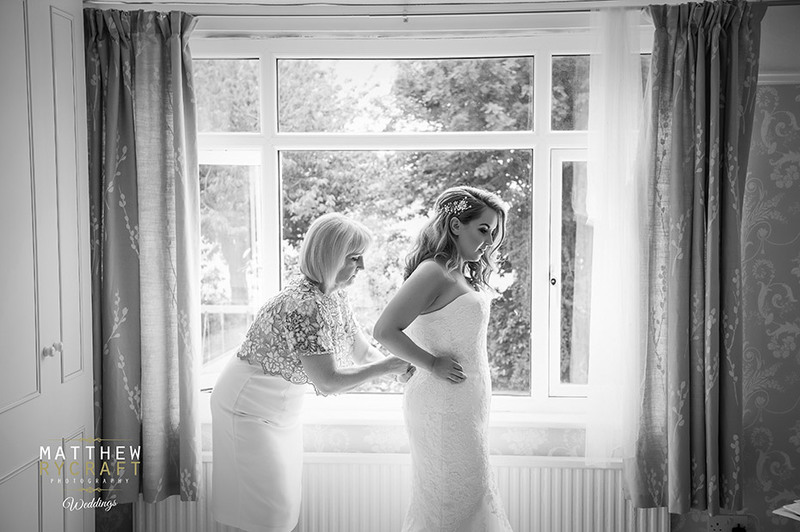 During the morning at her mum’s house, Amanda was pampered, having her hair styled by Lady Muck and Bridal make-up done by Katie Hayes. 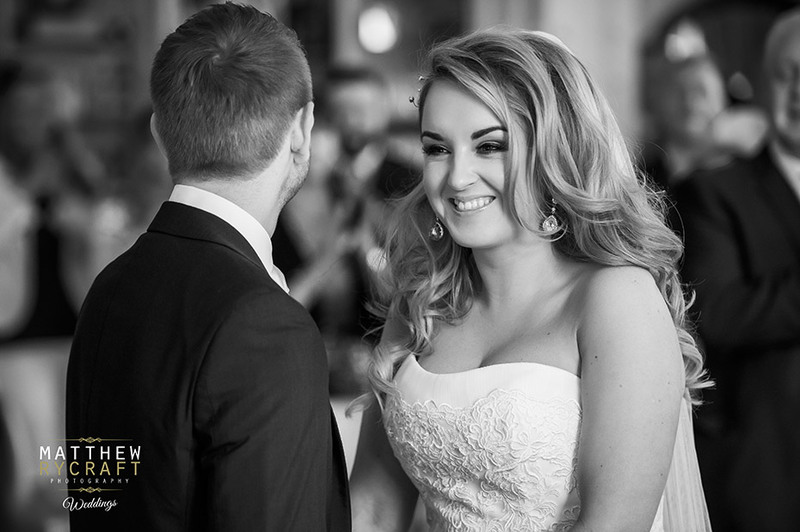 She looked stunning in her wedding dress, which was from Brides by Natalie and to finish off, she wore a Bridal headpiece from Rocks for Frocks. Now she was ready to meet her prince. Barry wore a smart suit from Moss Bros and looked very smart and ready for day. 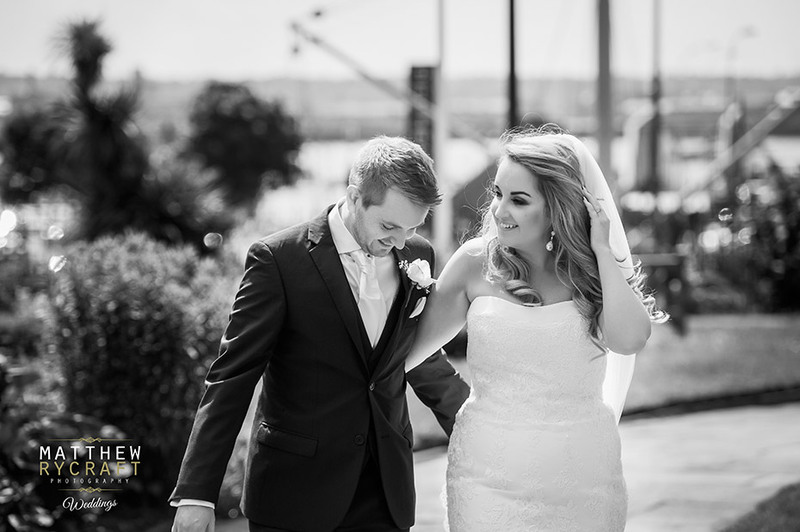 For their colour theme, they chose were whites, silver and blush pink. Amanda travelled to 30 James Street in style. A beautiful wedding car from Love and Carriage. 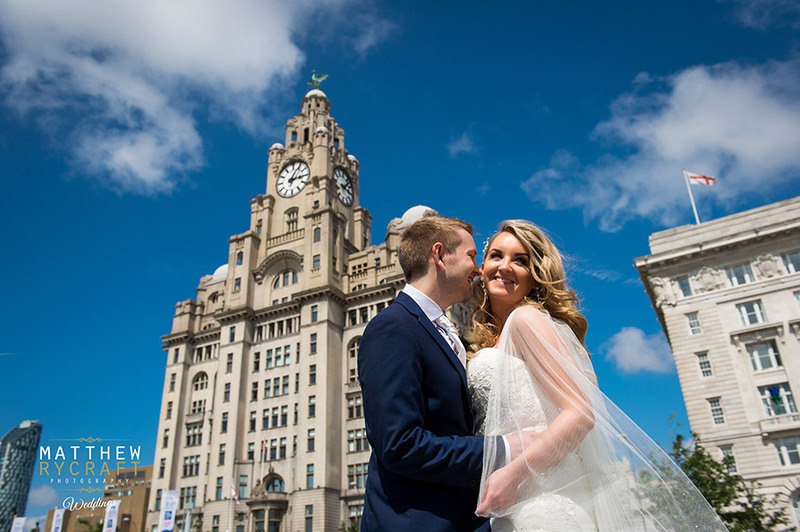 After they said their vows to each other, we took the time to have a little drive around Liverpool, to have their photo’s taken outside St Nicholas’ Church, opposite the Liver Building. 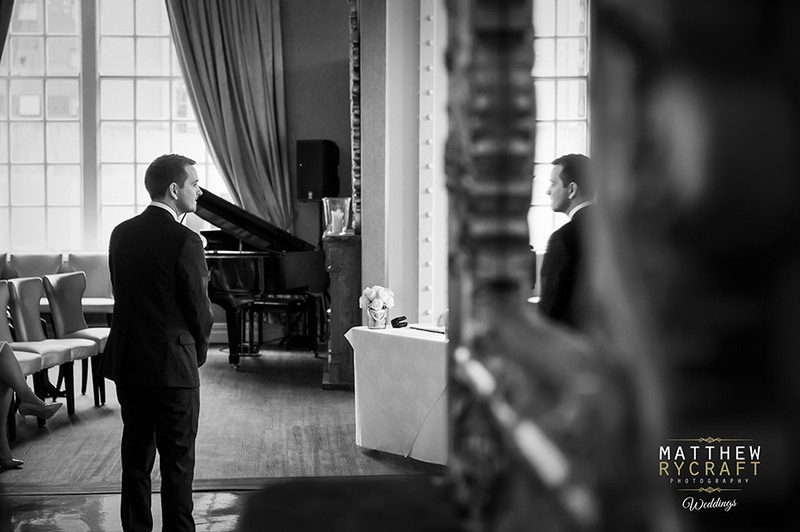 30 James street is one of my favourite venues with views over Pier Head and the Three Graces from their rooftop restaurant, it’s amazing. 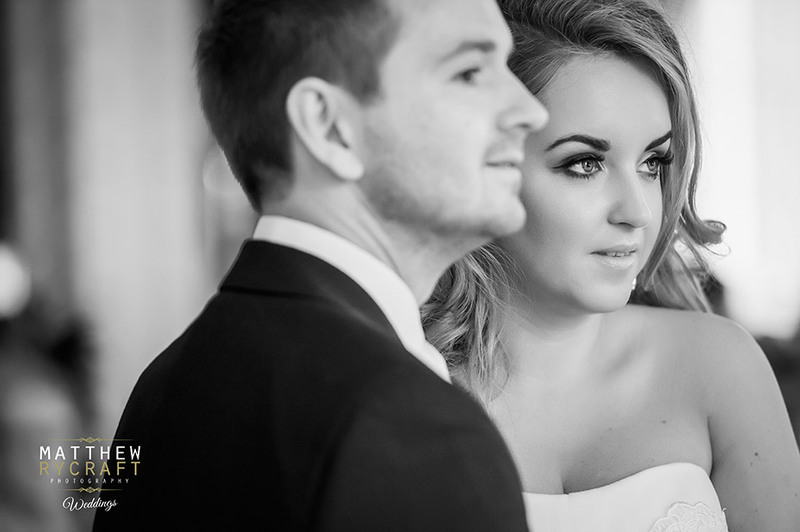 Take a preview of my favourite photo’s of their day and their full wedding blog will be posted soon.